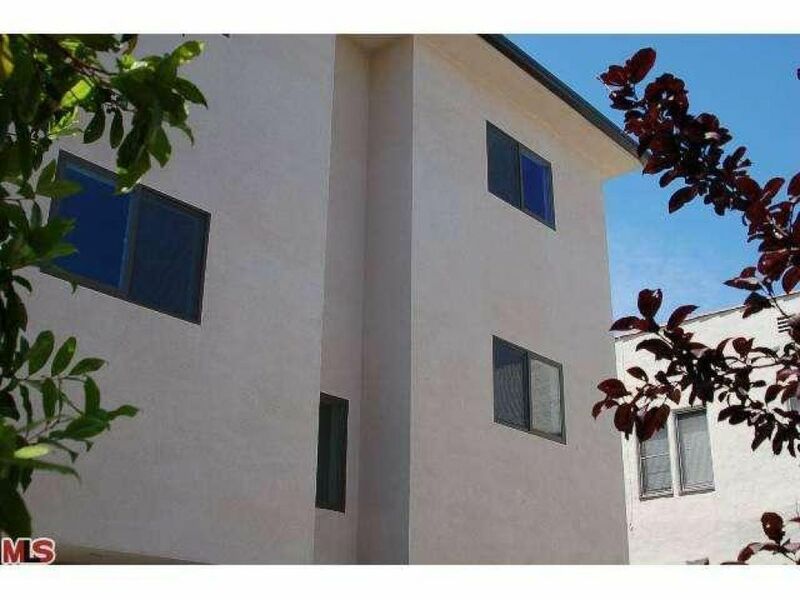 433.5 N Curson - Luxurious Contemporary Townhome, Newly Built. 2 Bedrooms + 2 1/2 Baths located in the prominent and great location of Beverly Grove. Minutes away from: Shops and Restaurants on Melrose and Beverly Blvd, The Grove, The Pan Pacific Regional Park, and many more convenient places to go for receation. Completed in July 2013, you could be the first to live in this unique home representing all that one has to offer with spacious living, dining and kitchen areas, large balconies, and spacious closets throughout. The large covered 2-car garage provides direct access to a beautifully landscaped large private backyard (500 SF +). Contemporary high-end tiles, fixtures and finishes throughout, with Caesar Stone counter tops and EG Hardwood Floors. The All-New amenities included: Central A/C and Heating, Recess Lighting Throughout, Washer & Dryer, Dishwasher, Stove/Oven, Refrigerator, Microwave, Full Alarm System. Paid Amenities: water & trash & gardener are included.